After a major reading slump in September and October, I’m back to my normal reading pace and have tackled several novels that have been sitting around for much too long. The first of these is a fan favorite and one I’d been meaning to read for a long time. I’ve done it. 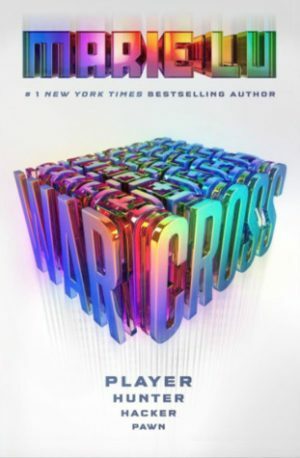 I’ve finally read Warcross by Marie Lu. 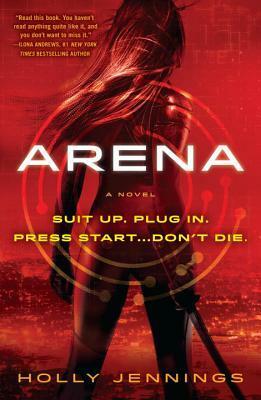 Arena by Holly Jennings is set in a near future where e-sports are now dominated by fully immersive virtual reality games. The story is told from Kali’s point of view – a twenty year old half American half Chinese woman who is making history as the first female team captain in the tournament bracket. Then her world starts to fall apart – her teammate dies of an overdose, she’s fighting an addiction herself, and corporate sponsors along with their team owner wants to sweep Nathan’s death under the rug. The story itself was decently plotted and well-paced with interesting fight scenes sprinkled throughout. In-game fights were well choreographed and tons of fun to read. The characters were, by and large, very memorable. Kali has a strong voice, and becomes a very strong character, one I rooted for and wants to see succeed. Rooke was more interesting than I first assumed he would be as well. All of the more minor characters had personality and individual goals, the two hosts for the tournament being among my favorites. A few characters did tend to fall back into their archetypes, though. Clarence falls into an evil villain archetype with no clear motivation besides the book needing a villain. 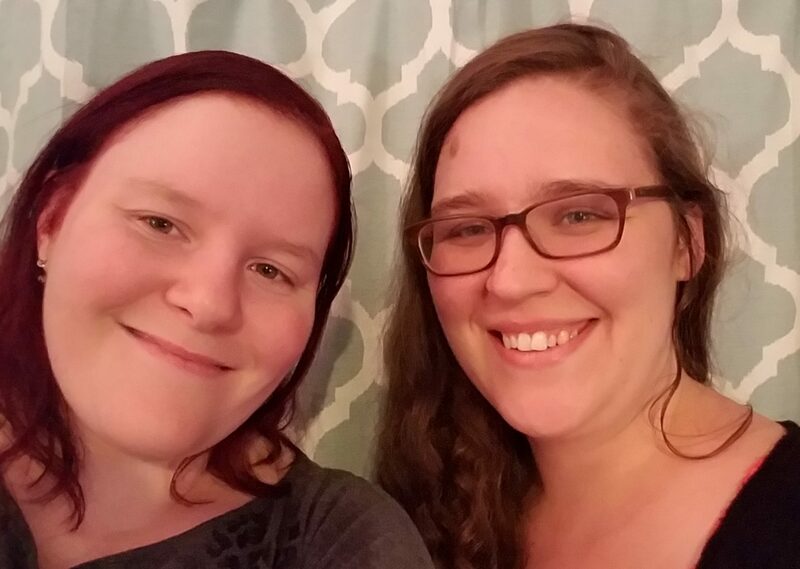 The romance between Kali and Rooke felt a little forced. I would have much rather Kali learned to trust him as a human being before a rushed, whirlwind romance which, despite what Kali says, is really no deeper or different than her relationship with Nathan. This, however, is part of the point. Kali isn’t necessarily a reliable narrator, which makes the storytelling very interesting, especially in certain spots. 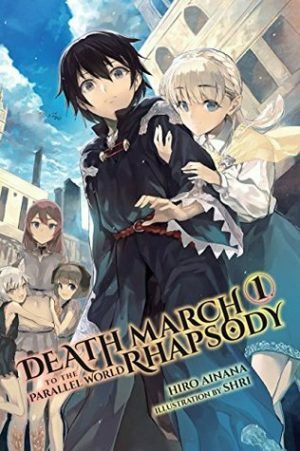 Her personal struggles throughout this book and questionable decision making are things which will certainly follow her into further books in the series. I look forward to seeing how Kali’s character development will continue in future books in the series. However, I do have some issues with certain aspects of the story. The vast majority of them are video game based, and might not be as apparent (or an issue at all) to those who don’t play a lot of video games. For me, however, they were distracting at best, and immersion breaking at worst. For example, the VR game the characters are playing is constantly referred to as Tower Defense despite clearly being a Capture the Flag style game. Again, this probably won’t bother most readers unless you’ve played a good amount of competitive online games. There was one bigger issue I found completely immersion breaking, though. In the book, each player had their own programmer who would do things like create enemies to fight, change aspects of the game according to external factors with only a few keystrokes. In essence, programmers were treated like magicians. This leads to other issues – programmers were the ones tasked with choosing maps, changing difficulty setting, and logging in or out. Some of these make sense, especially in a competitive setting. Having a programmer tweaking enemies and difficulty settings is sort of like having a trainer. However, not being able to log in and out of the full immersion VR yourself seems like a hardware and software floor that would have doomed full immersion VR before it got off the ground. It isn’t like you can just alt-F4 out of that, after all. Still, there is a lot to like here. The story is fast paced with memorable characters. While framed in a science fictional future, the personal issues of characters are ones that teens and young adults face today. The messages conveyed throughout the story are universal ones. Overall, this was a book I wanted to love, but couldn’t. Arena had a wonderful concept that was executed with a bit of in-expertise. I will be continuing with the series, though. I want to see what happens to Kai next. 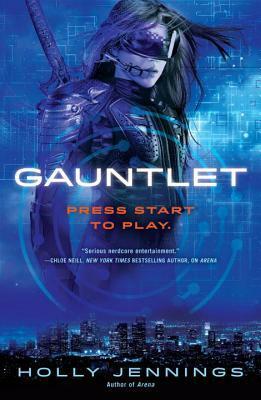 Hopefully, Gauntlet, the second book in the series, will be handled with a bit more finesse. 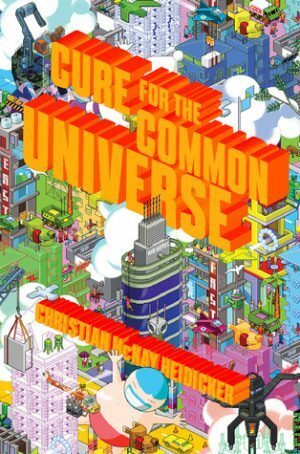 I stumbled upon Cure for the Common Universe by Christian McKay Heidicker completely on accident, and boy am I happy I did. I was at the bookstore and there it was – all bright reds and oranges popping off a background of blues and greens and whites. It even had an interesting sounding title. So I put it on top of my already too-big stack of books and wanted to love it instantly. And boy howdy, I was not disappointed.